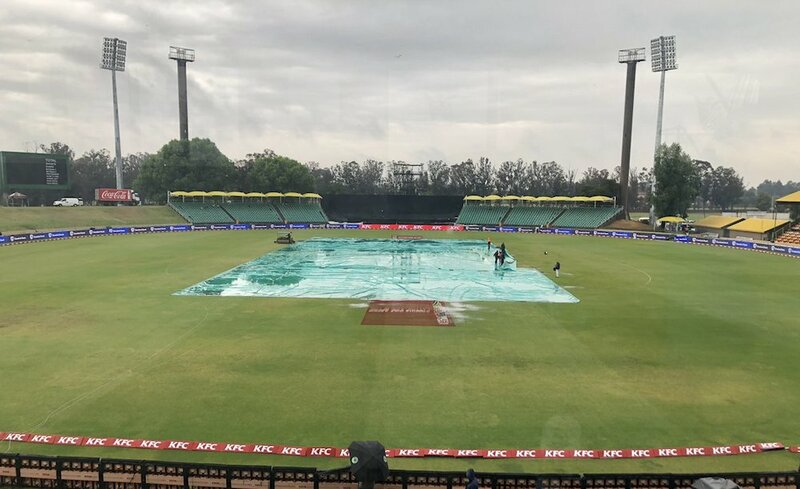 The third T20I between the Proteas and Zimbabwe has been abandoned due to rain. Having won the series by winning the first two T20Is comfortably, Benoni will have to wait longer to host the first T20I at Willowmoore Park. The match was scheduled for a 2:30pm start but was called off after an hour-and-a-half delay due to consistent rain. 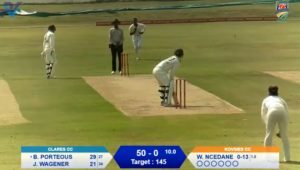 This means there will be no second chance for Gihahn Cloete to prove his ability, after only playing in the first T20I and being dismissed for two. The Proteas complete the series 2-0 after comprehensive victories and now turn their attention to an ODI series in Australia.